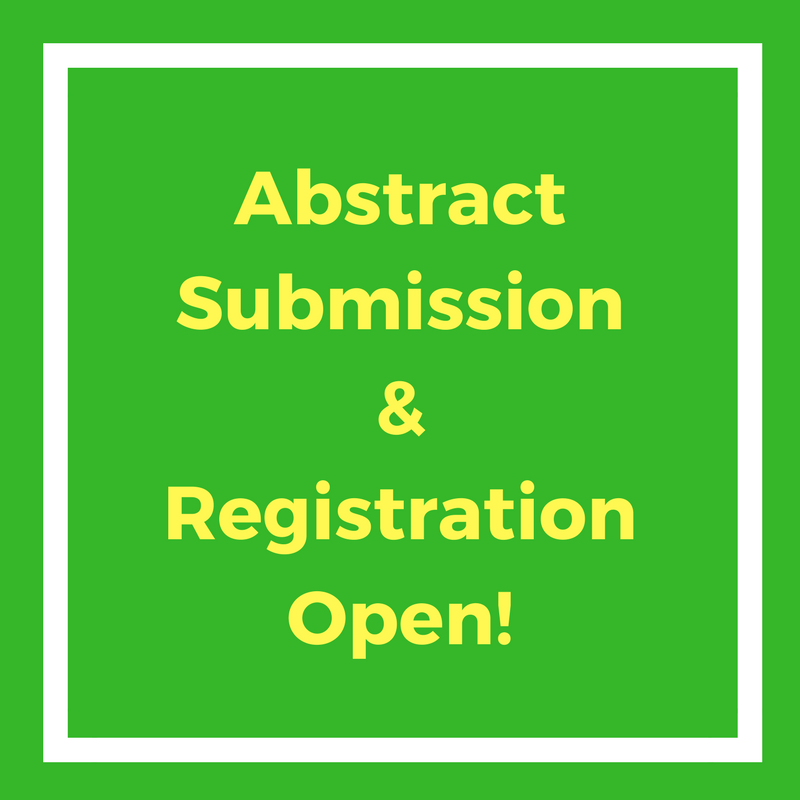 Food Technology | Global Events | USA | Europe | Middle East | Asia Pacific Food Engineering Congress | Food Conferences | Nutritional Conferences | Food Safety Conference | Food Technology confeernce | Medical events | USA | Europe | Middle East | Asia | Japan events | Tokyo, Japan. Food Technology is a science which deals with the techniques and principals involved in processing and preserving the food substances. The application of food science helps in manufacturing safe, wholesome and nutritious food products. 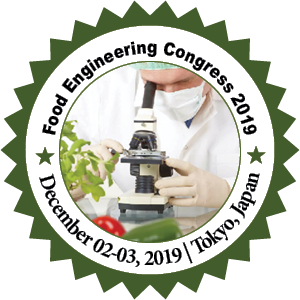 The study of food technology is to develop new methods and systems for keeping food products safe and resistant from natural harms such as bacteria and other micro-organisms. Food processing helps in preservation enhances the flavor and reduces the toxins in the food product which results in better distributional efficiency and easy marketing of the food product. The modern food processing techniques is the key to flourishing supermarkets we have today. Extra nutrients can be added while processing the food and processed food is less susceptible to spoilage. Some of the techniques used are spray drying, juice concentrates, freeze drying and the introduction of artificial sweeteners, colorants, and preservatives. Of late, many products such as dried instant soups, reconstituted fruits and juices, and self-cooking meals were developed for the convenience of working people.